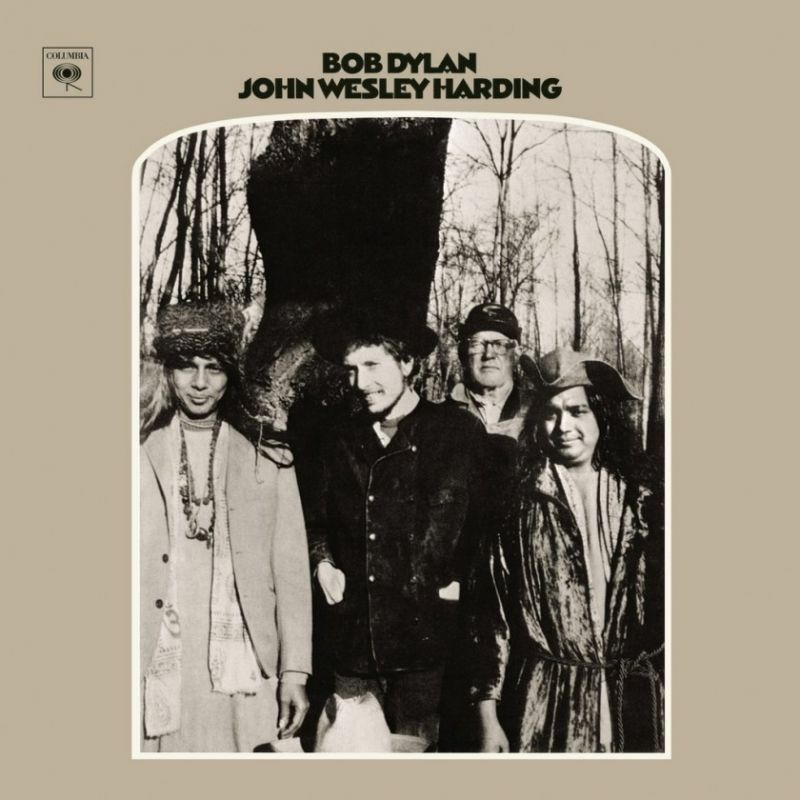 49 years ago today Bob Dylan started recording “John Wesley Harding”. Dylan went to work on John Wesley Harding in the fall of 1967. By then, 18 months had passed since the completion of Blonde on Blonde. After recovering from the worst of the results of his motorcycle accident, Dylan spent a substantial amount of time recording the informal basement sessions at West Saugerties, New York; little was heard from him throughout 1967. During that time, he stockpiled a large number of recordings, including many new compositions. 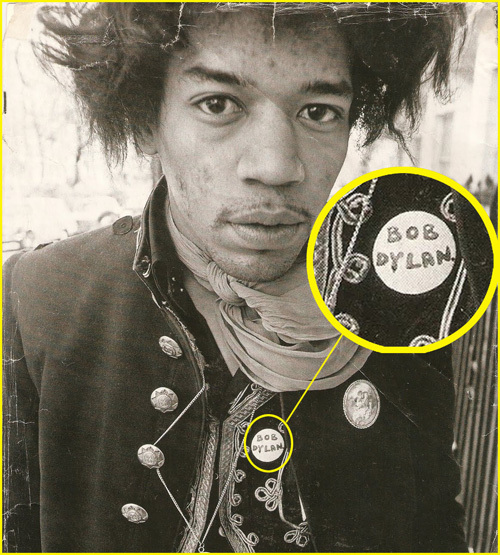 He eventually submitted nearly all of them for copyright, but declined to include any of them in his next studio release (Dylan would not release any of those recordings to the commercial market until 1975’s The Basement Tapes; and by then, some of those recordings had been bootlegged, usually sourced from an easy-to-find set of publisher’s demos). Instead, Dylan used a different set of songs for John Wesley Harding. The Beatles stuff is at the end of the post.